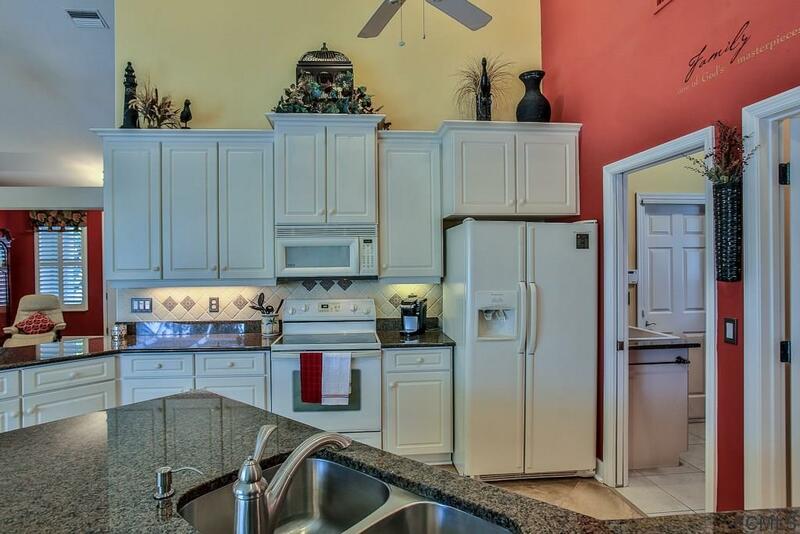 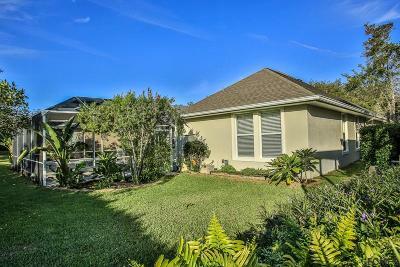 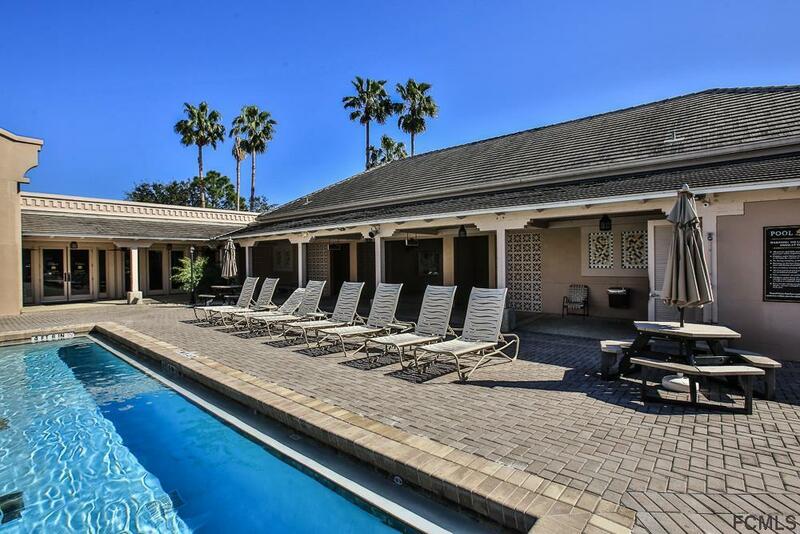 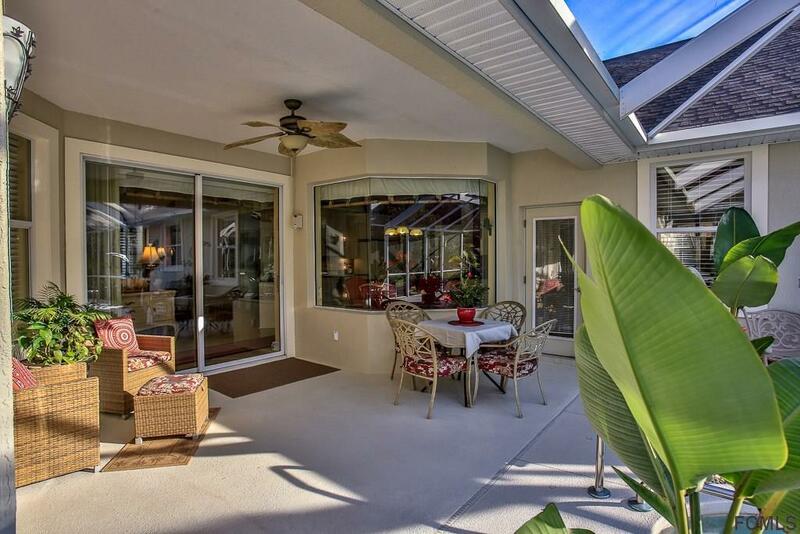 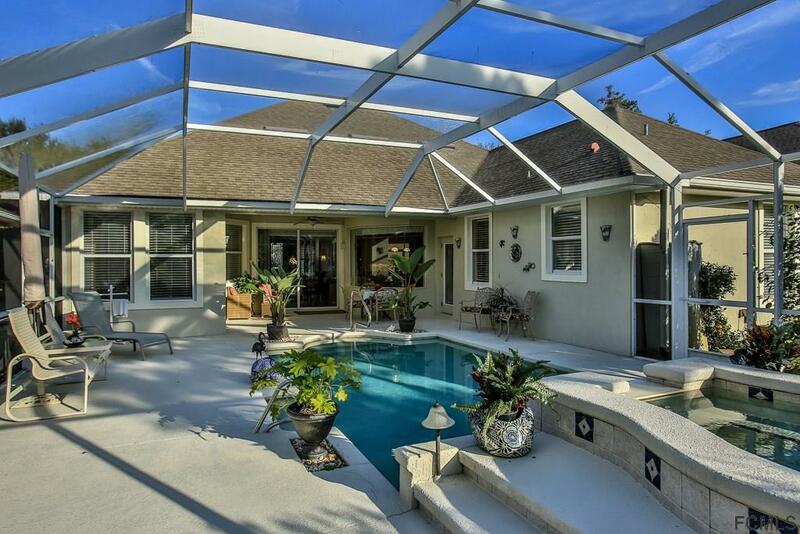 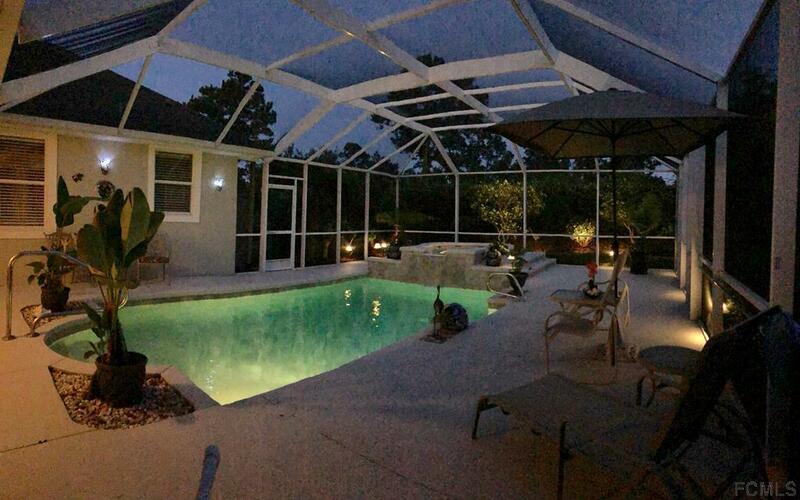 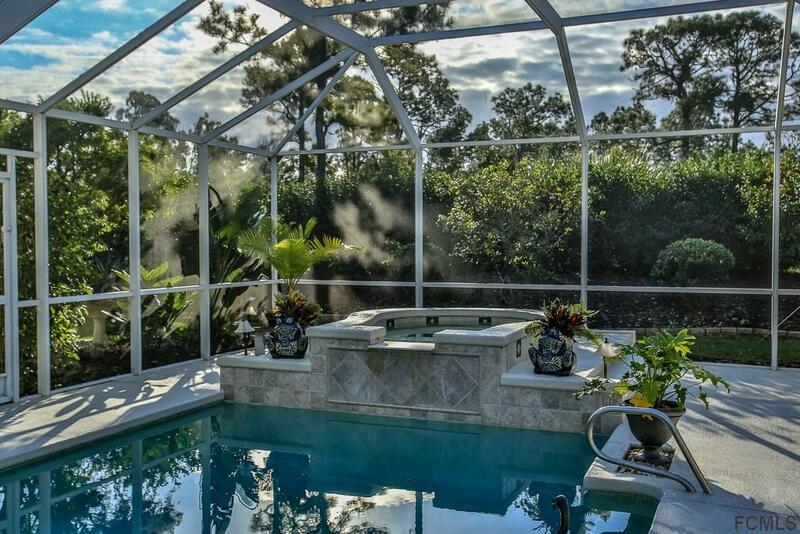 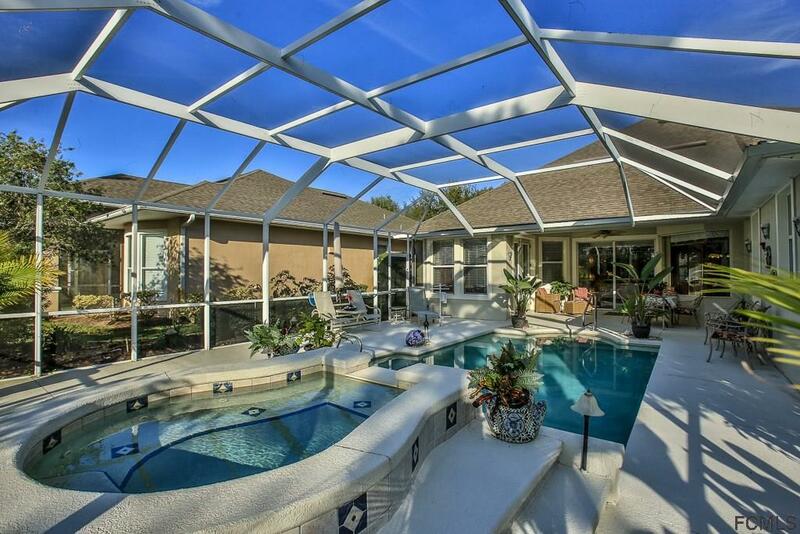 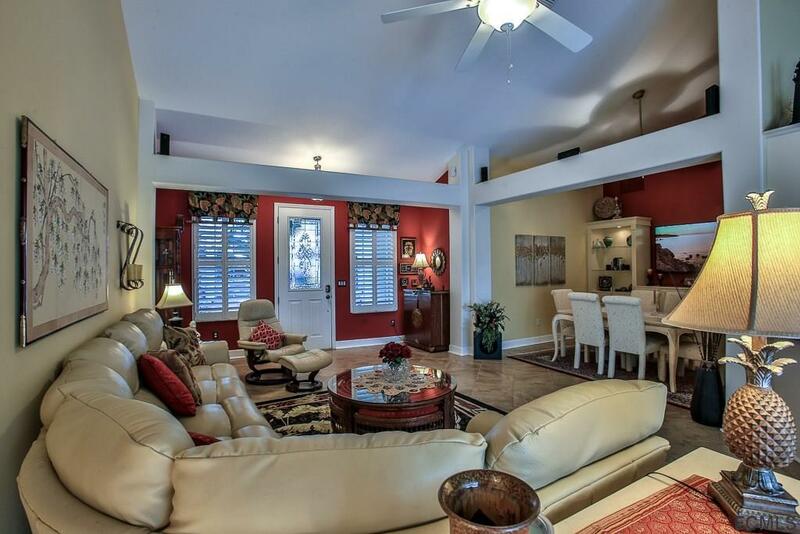 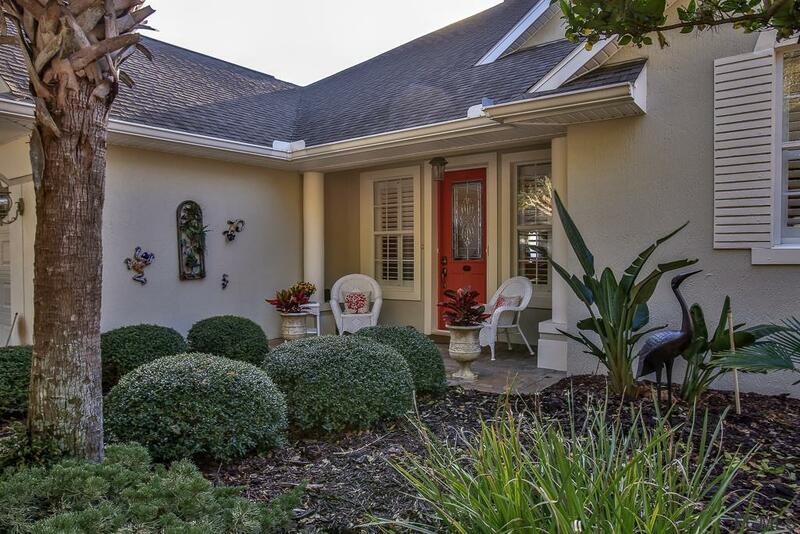 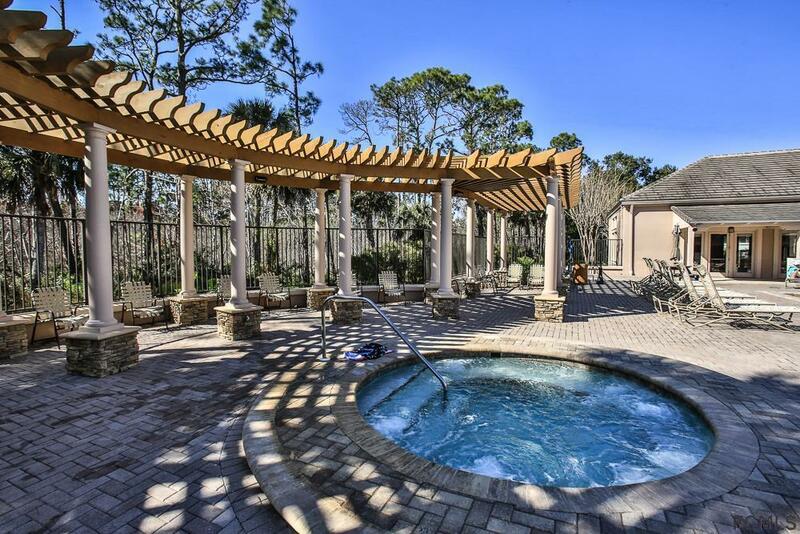 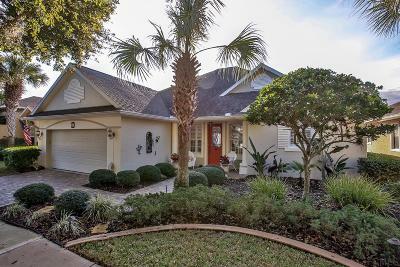 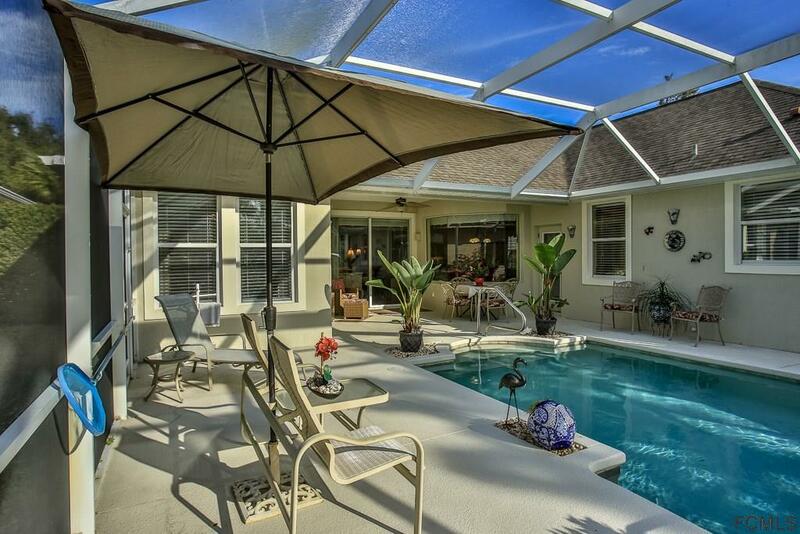 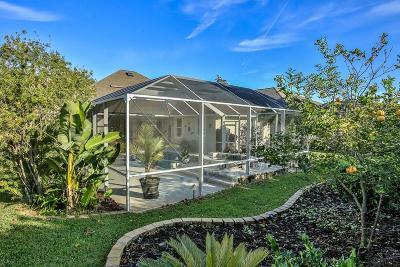 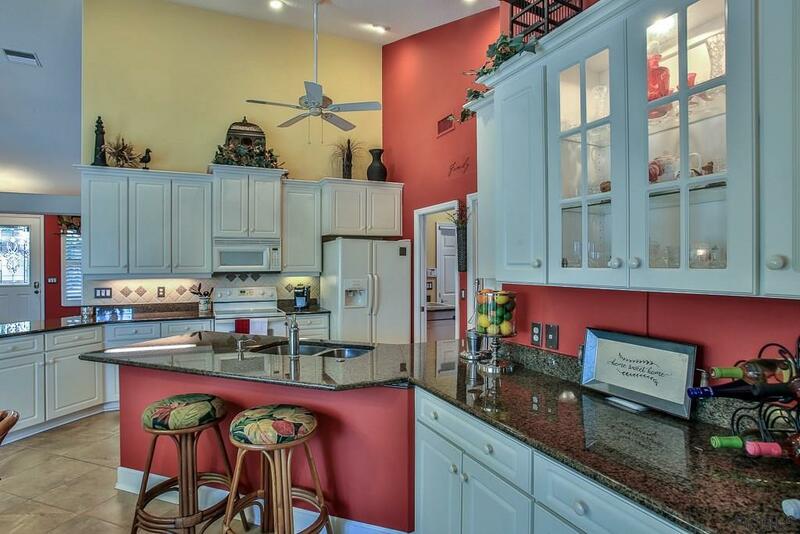 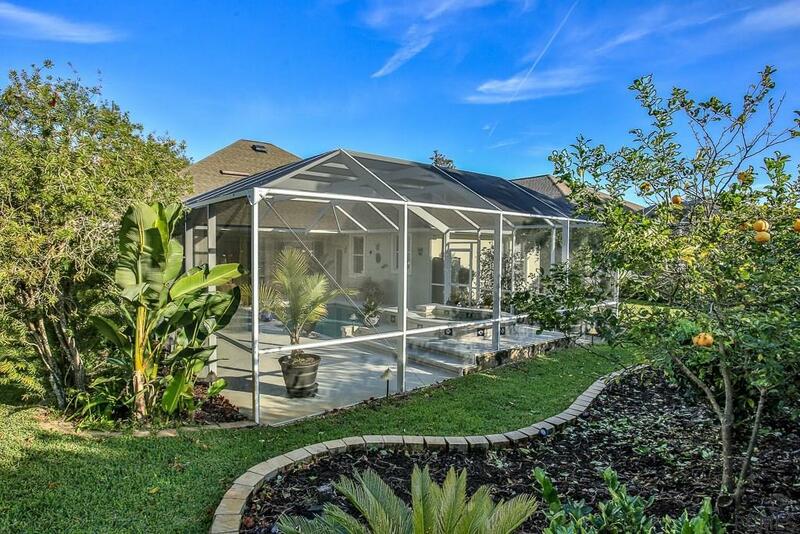 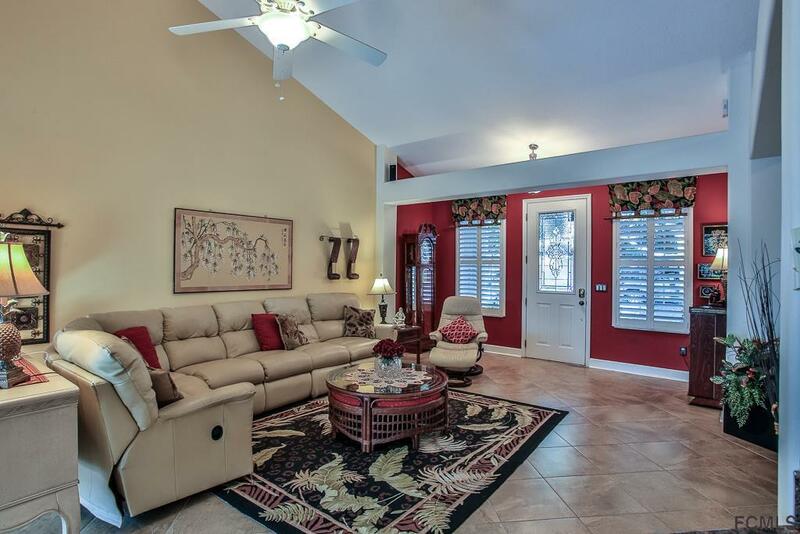 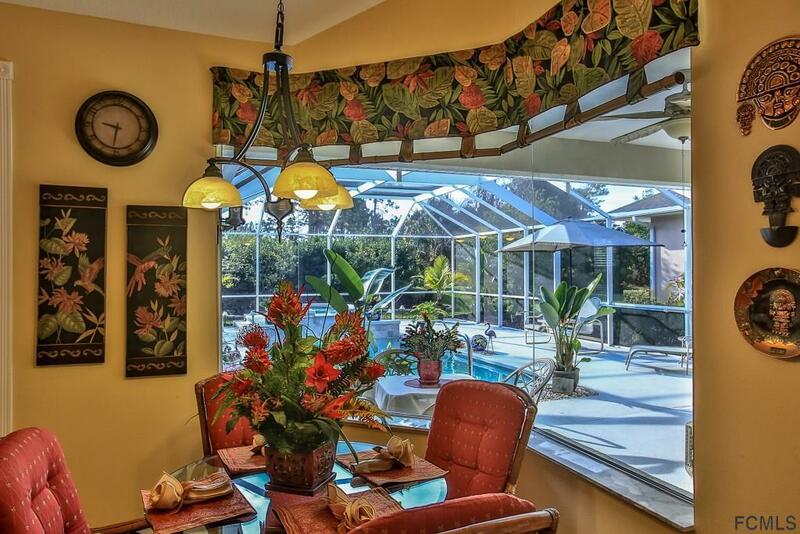 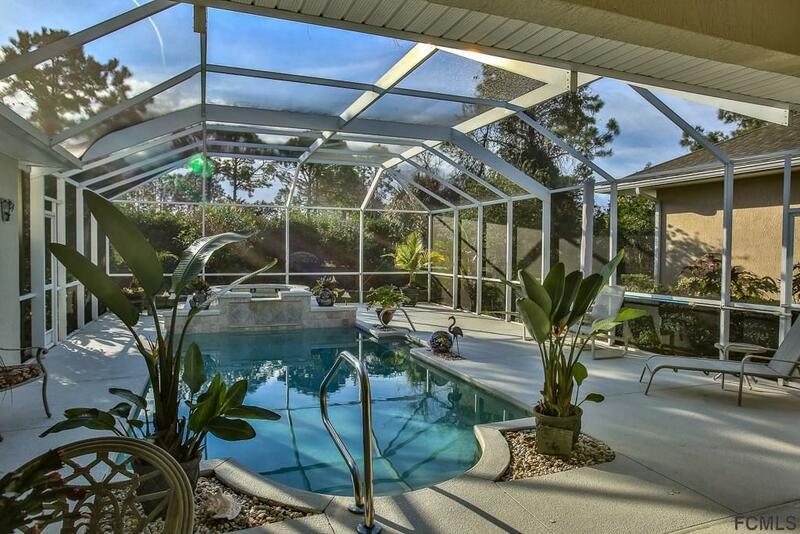 Meticulously maintained pool home in excellent condition. 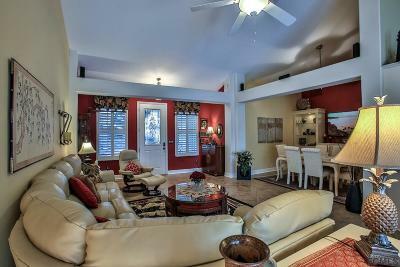 Split floor plan allows privacy for both you and your guests. 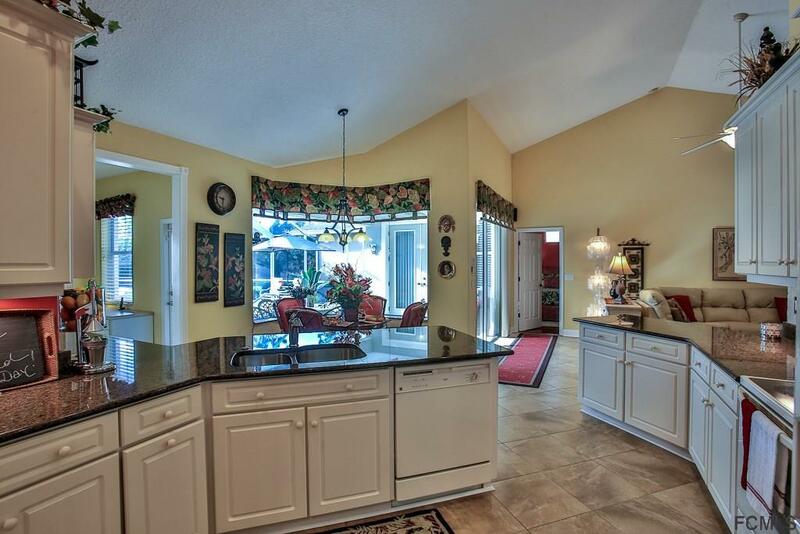 Kitchen boasts granite counter tops, huge pantry, breakfast bar, and a dining area with aquarium windows that overlook large pool lanai. 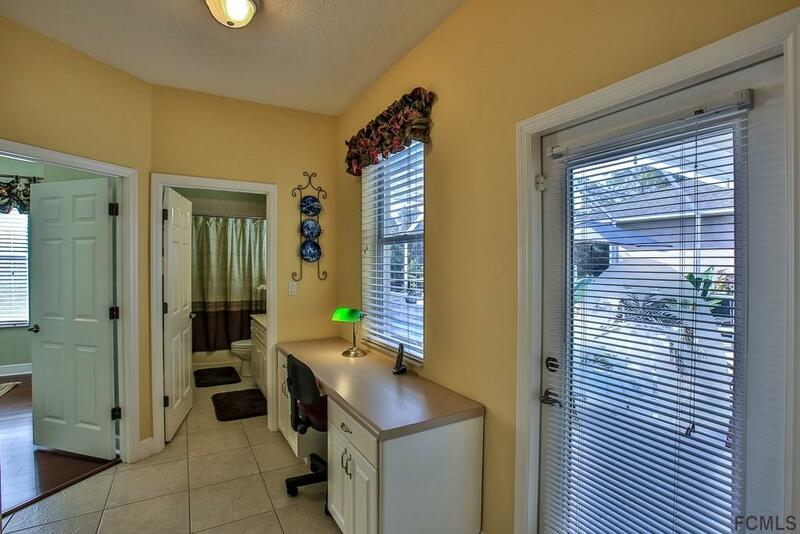 Office space is provided right off kitchen. 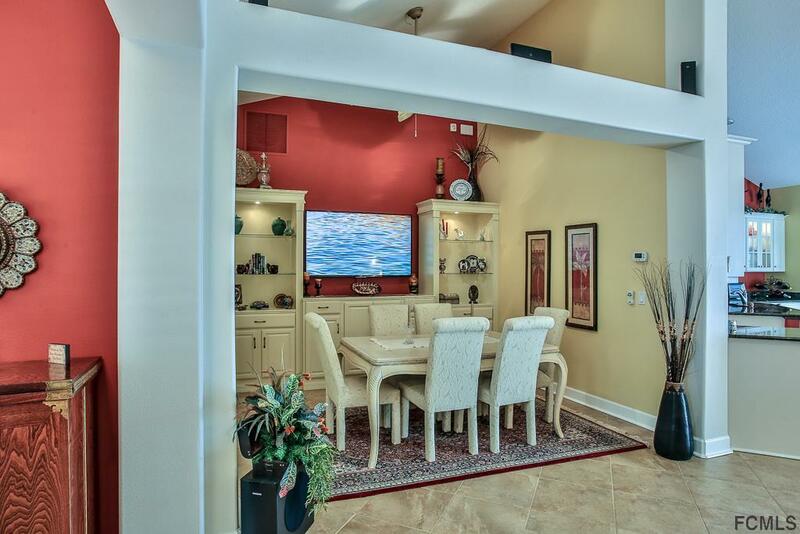 PLEASE NOTE photos show dining room also used as a den. 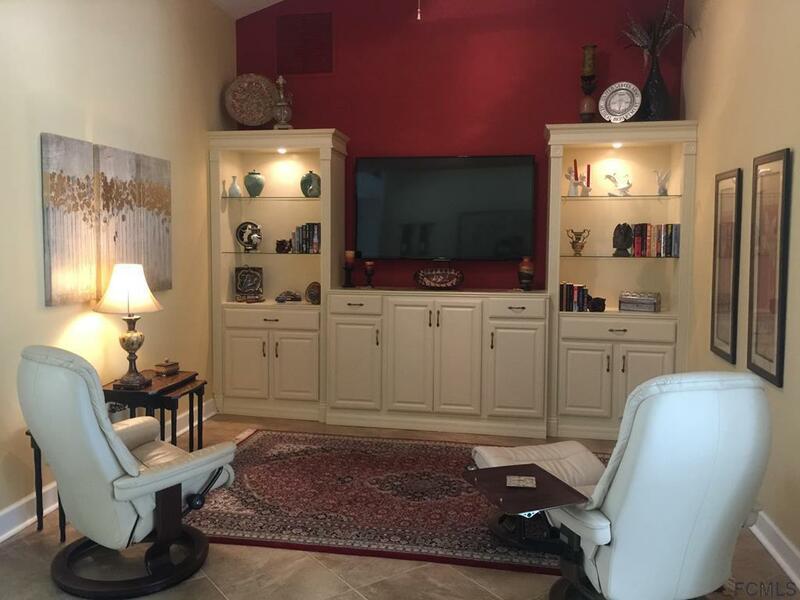 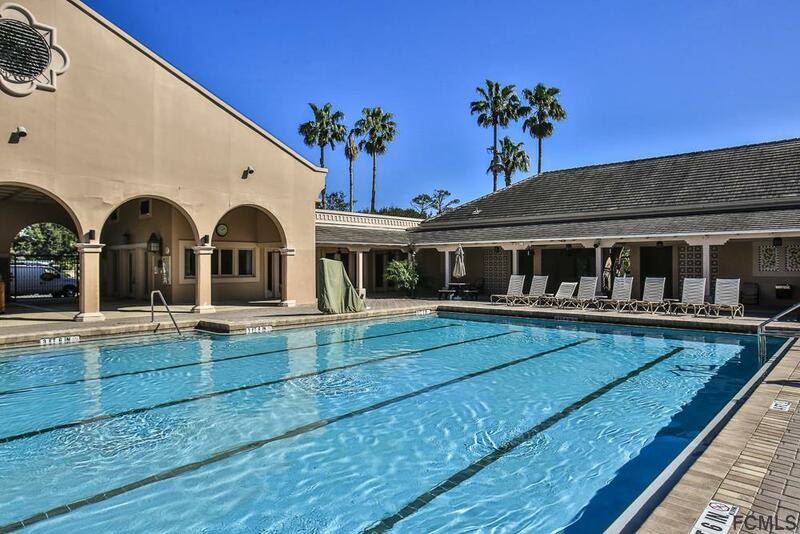 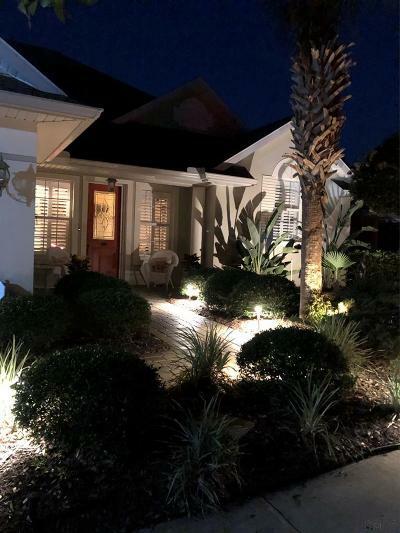 Living room has sliders to private lanai with salt water pool and spa. . Master suite has tray ceilings with french doors to lanai and two walk-in closets. 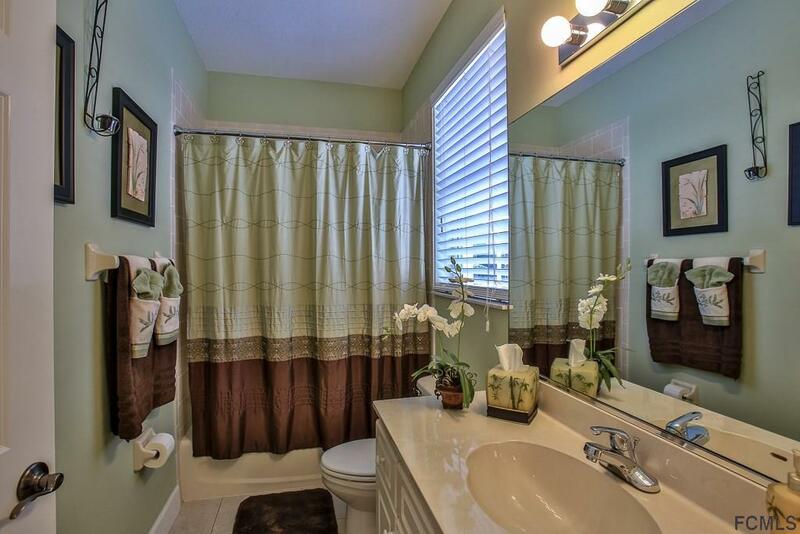 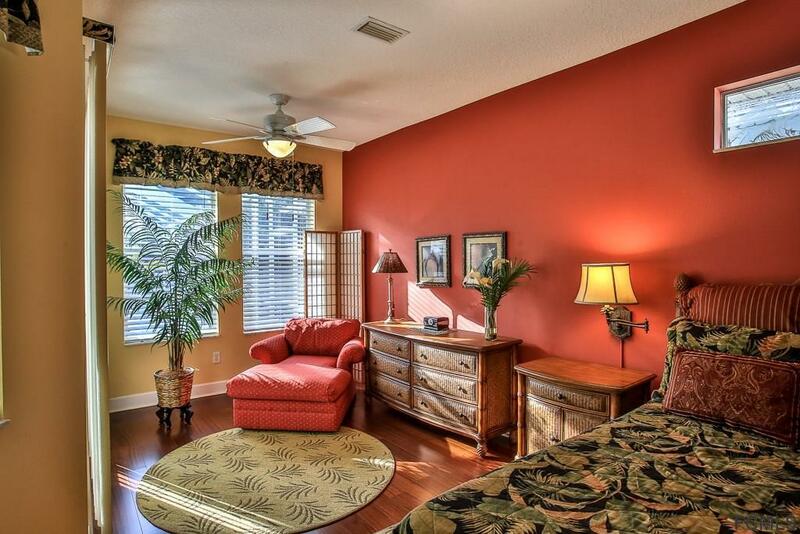 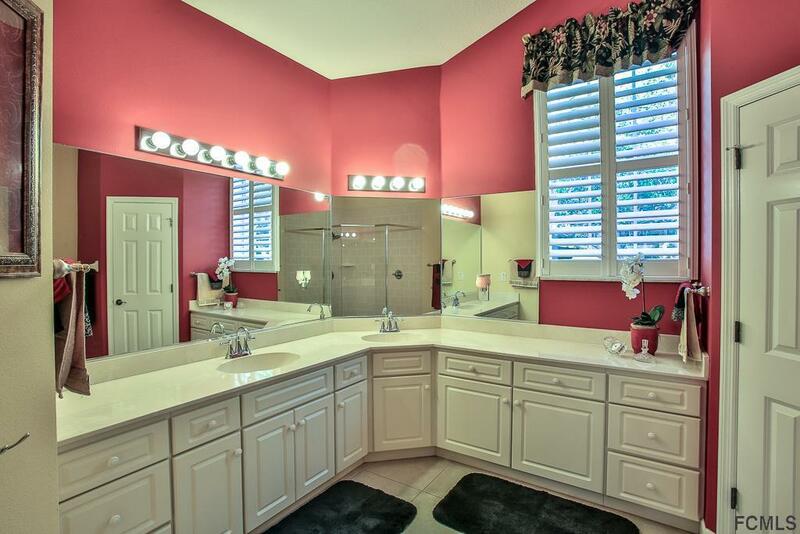 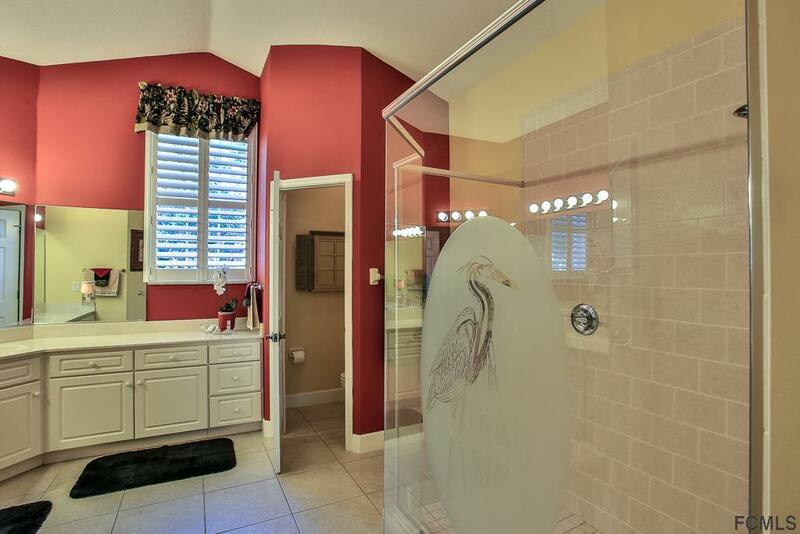 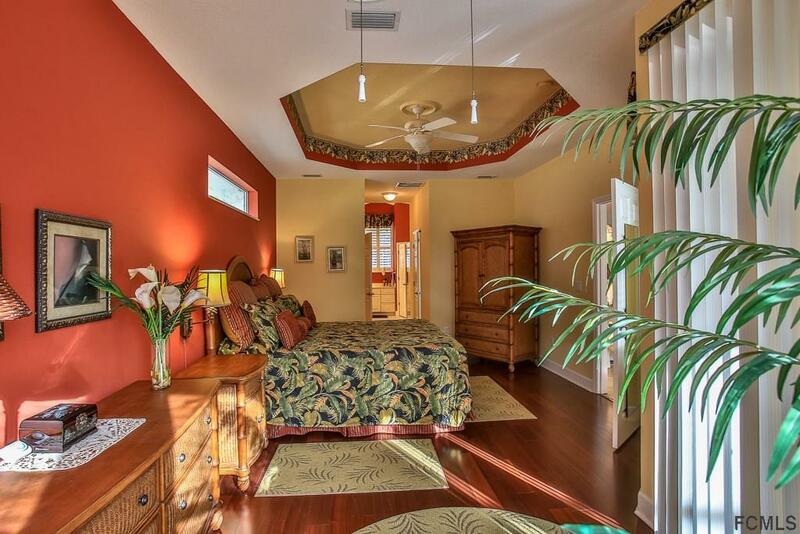 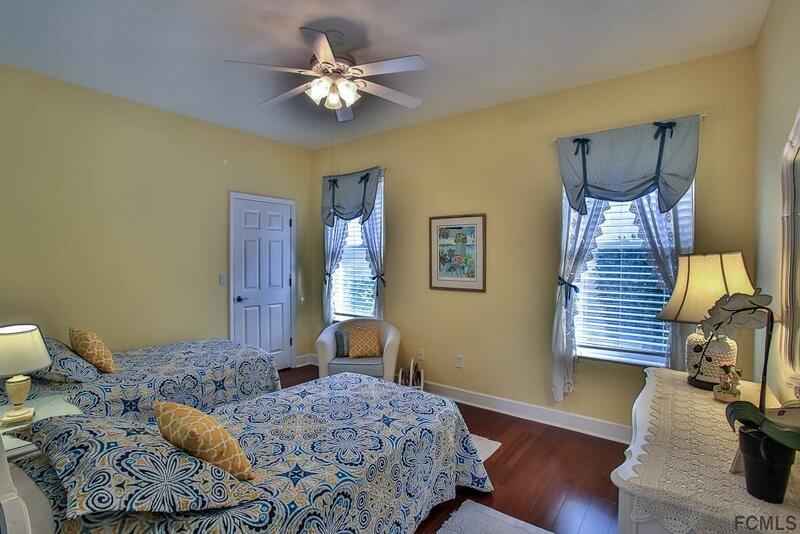 Master Bath has two vanities and large walk in handicap accessible shower. 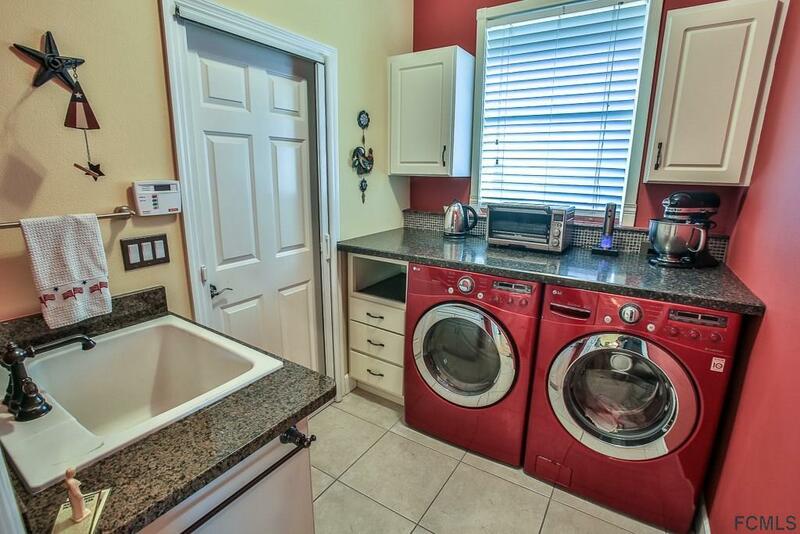 Laundry room has great counter space and wash tub. 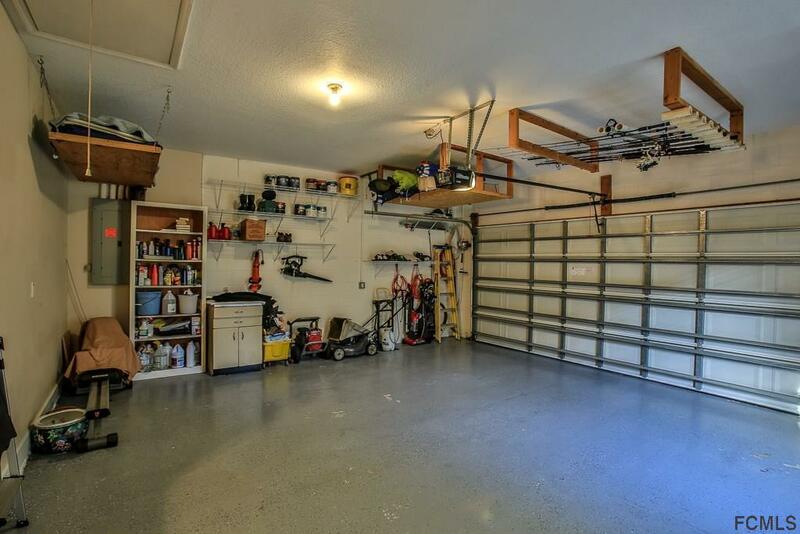 2 car garage with workshop area can be accessed from laundry room. 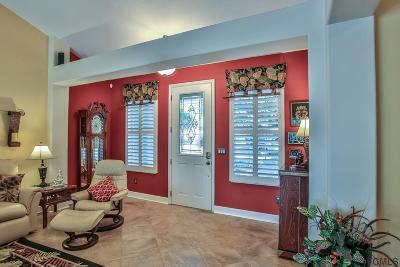 Tile and wood floors throughout the home. Plantation shutters in all front windows. 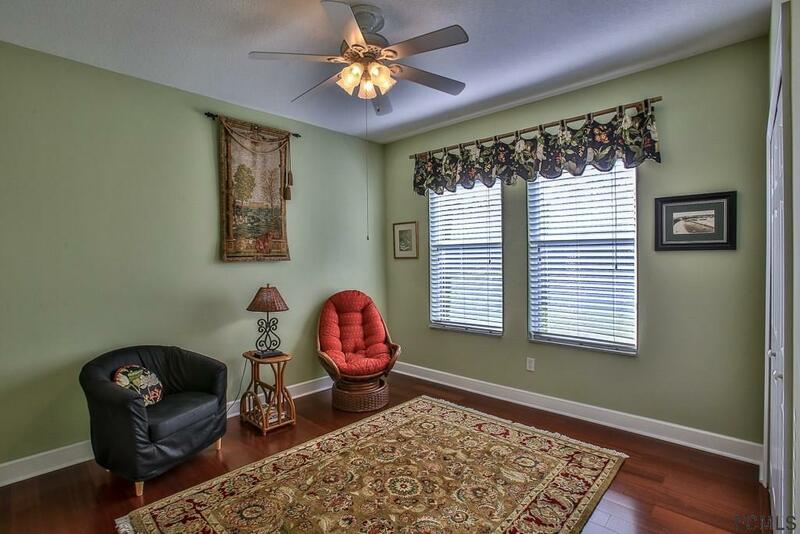 Window treatments throughout rest of home. 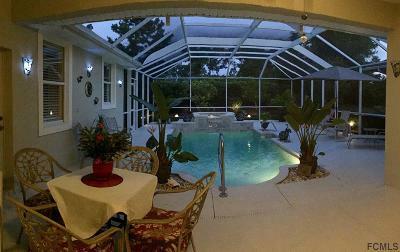 Home wired for a generator. 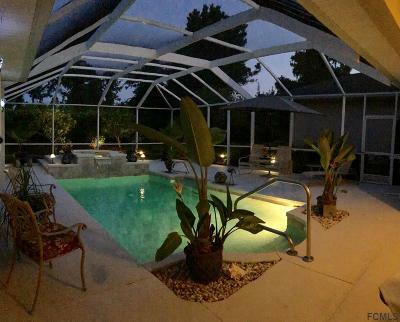 Pool spa has propane heat. 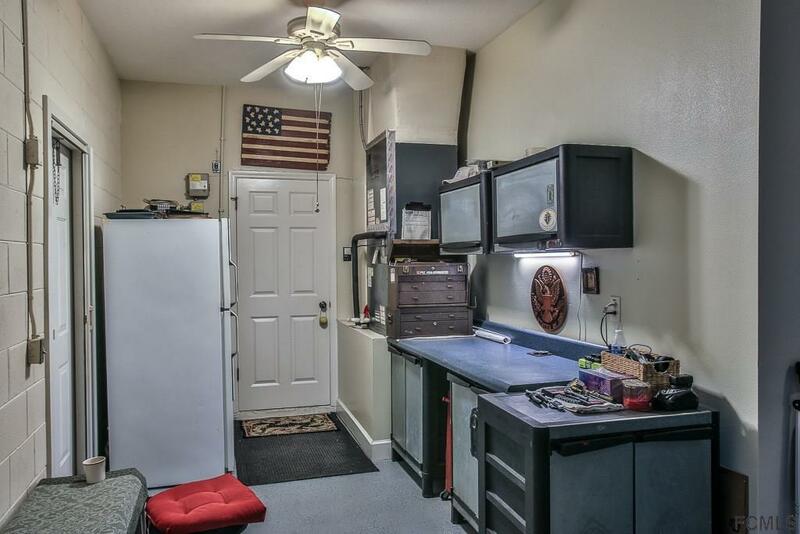 HVAC is 3 years old. 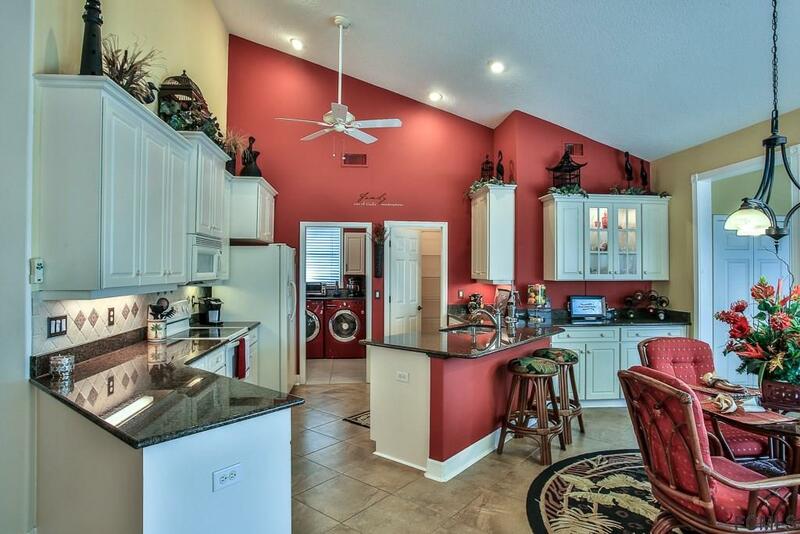 Washer, Dryer, garage refrigerator also convey.